The Wills, Estate and Probate practice at Mack & Associates, PLLC, serves clients by evaluating and analyzing existing estate plans, as well as preparation of new estate plans and estate plan documents, from wills to trusts, health care proxies and Powers of Attorney. Client needs are assessed according to such matters as the client assets, family composition, and income requirements, all driven by sensitivity to client priorities and family needs. 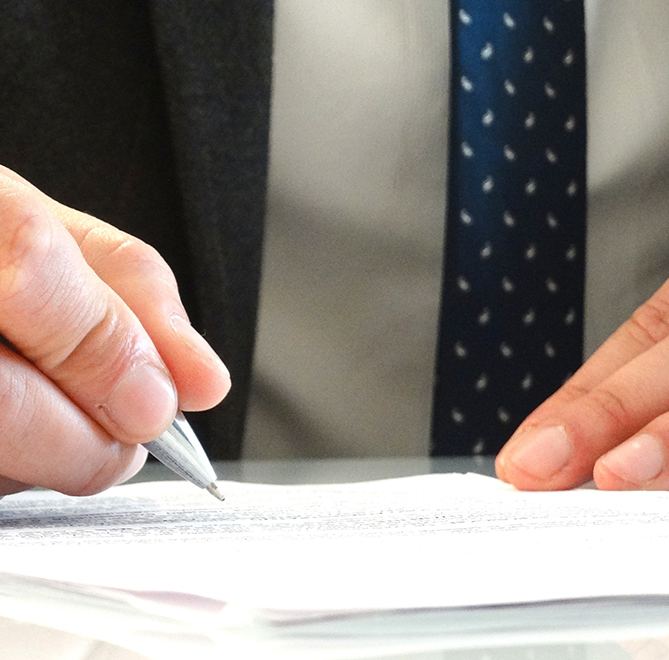 Fiduciary Services are available to ensure compliance with client directives and to provide efficient administration of probate estates, regardless of size or complexity. Attorneys in the Estate Planning practice are available to serve as fiduciaries for trusts or estates. Our sensitivity to discreet family issues coupled with our significant experience in probate and trust matters provides unparalleled service. After someone passes away, our expertise also allows us to efficiently process the administration and probate of all estates, large and small, from inception to conclusion. Our focus is on protecting and preserving assets as well as quickly and efficiently transitioning assets to beneficiaries. In addition to our Estate and Probate work, our Litigation Practice handles disputes on behalf of Trustees, Executors or other fiduciaries.